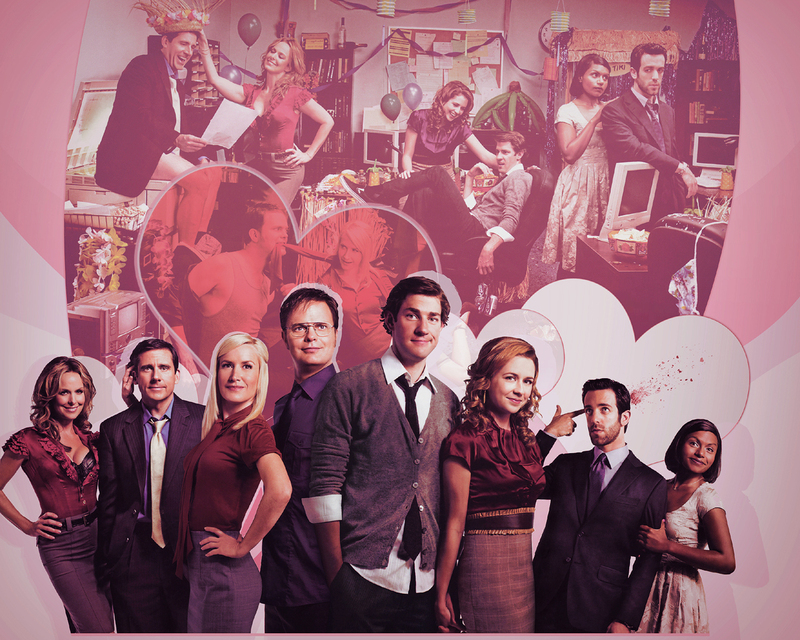 Office Romance. . HD Wallpaper and background images in the The Office club tagged: the office. 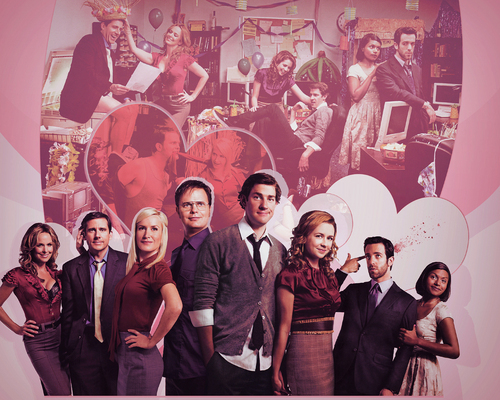 This The Office wallpaper contains sign, poster, text, and chalkboard. There might also be brasserie, parasol, and sunshade.